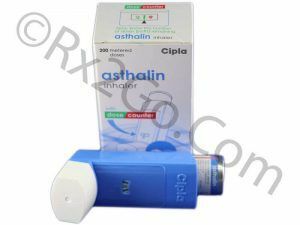 Buy Cyproheptadine to provide relief from allergic reactions such as sneezing, itching, rashes, and hives. Cyproheptadine is the active ingredient found in Periactin or Peritol. It is an antihistaminic agent. Like other drugs in this category, it helps in reducing the levels of histamine in the body. Though FDA has approved Cyproheptadine for use in treating allergies, the drug is also known to be effective in treating eating disorders. 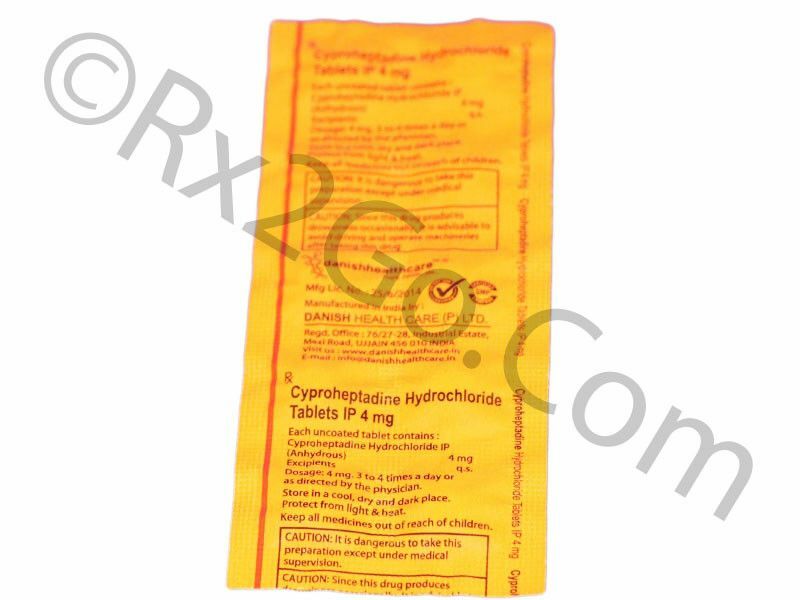 You can easily buy cyproheptadine here at Rx 2 Go Pharmacy without hassles and we will make sure to deliver this medication right at your doorstep and on time. 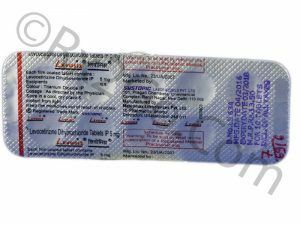 Manufacturer: Cipla Brand Name: Periactin , Peritol Average Delivery Time: 10 to 14 days express shipping - or 3 to 4 weeks for regular shipping. 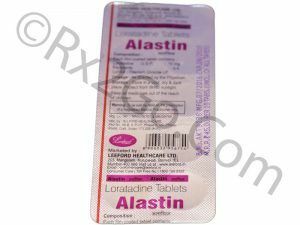 Buy Loratadine Online to treat allergies such as hayfever, hives and various other skin allergies. Loratadine is the active ingredient found in Claritin.